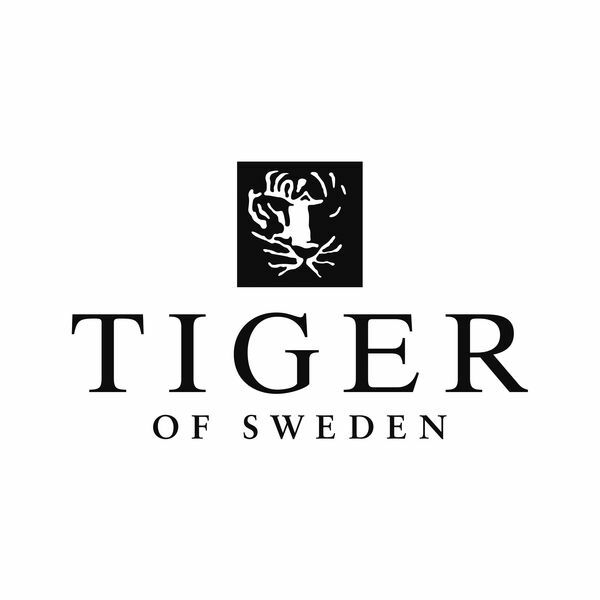 Tiger of Sweden was established in 1903 in Uddevalla, a small town on the Swedish West Coast. Our foundation is based on a strong ready to wear suiting collection drawing on solid tailoring skills refined for over 100 years. In 1993 our brand was repositioned with a clear vision of “taking the suit out of the bank onto the street”. Since then, we have gone from being a tailoring brand for gentlemen to an international design brand, including men’s, women’s and jeans collections with a wide range of shoes and accessories.